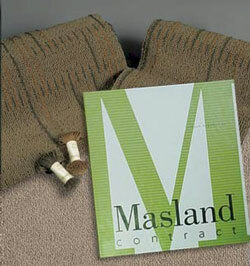 At Masland Contract, we understand that true design requires a balance between the aesthetic and the practical. Our clear insight into the designer's perspective is one reason Masland Contract is a highly respected leader in the industry—our reputation for innovation is another reason leading design firms partner with Masland. Guided by a design sense that has been refined by more than a century of experience, we not only recognize new trends as they emerge, we originate trends which others follow. Our creativity then finds expression in products of extraordinary quality and superb craftsmanship. The result: interior environments that are as functional as they are beautiful.